Website design and content that was optimized for search engine optimization (SEO). 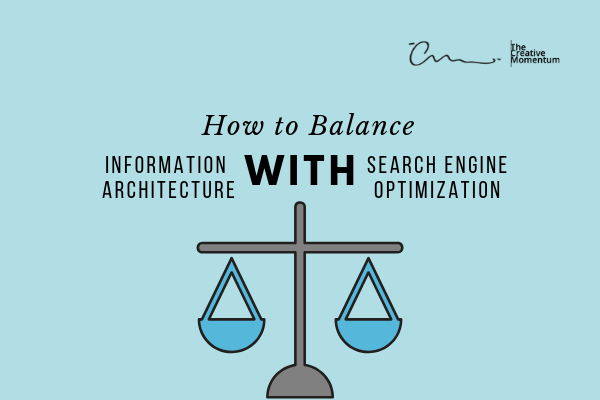 The information architects—the people who design pages with human users in mind—often were at loggerheads with the SEO experts, who wanted pages that web crawlers could find easily and rank highly in search results. Depending on which party had more clout on the web implementation team, a website might end up optimized for one at the cost of the other. Happily, progress in search engine technology has changed SEO best practices to the point where you don’t have to sacrifice the usability of a website in order to eke out a higher search ranking. There’s nothing wrong with the tried-and-true SEO tactics we grew up on. Link-building, long-tailed keyword focus, and quality content are as relevant today as they ever were, but these basic strategies aren’t the only tools in the SEO marketer’s arsenal. 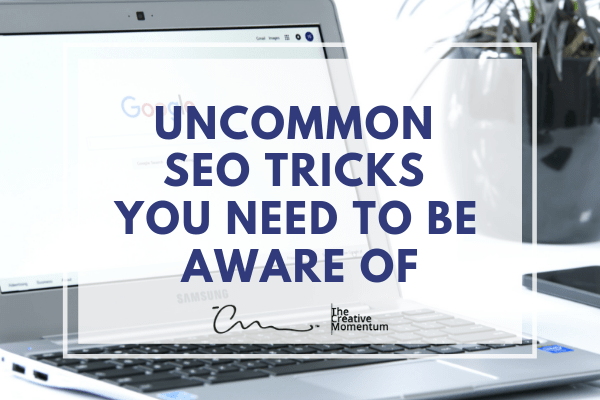 Below, we’d like to review a few uncommon-yet-important SEO tactics that you might not be aware of. Half of consumers who do a local search visit a store within a day, and 78% of local-mobile searches result in offline purchases. In case it isn’t clear, local SEO is kind of a big deal. It’s no secret at this point that the cellular phone has become a bonafide human appendage. If you’re not throwing up a flag on the internet, you’re basically nonexistent to the growing portion of humanity that navigates life through their cell phone. Local SEO is a prerequisite for any store looking to wrangle some offline foot traffic. The issue with local SEO is that digital marketers are all over the place when it comes to tactics, making it difficult to lay out industry standard best practices. Priorities span from on-site optimization to social media and email marketing to website design. If you’re new to all this, the confusion and lack of consensus can leave you scratching your head wondering how to leave your local footprint. A good strategy moves forward on multiple fronts. 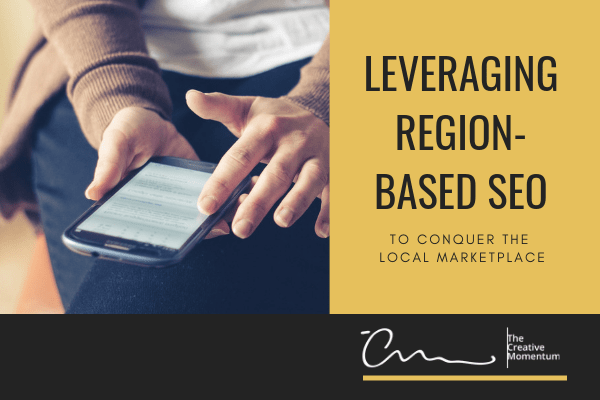 Luckily, we’re here to highlight the winning routes to building a quality local SEO strategy. What Is Keyword Clustering and Why Should You Use It? Typical keyword strategy involves optimizing your content for a limited number of keywords in a given piece—often no more than one or two. 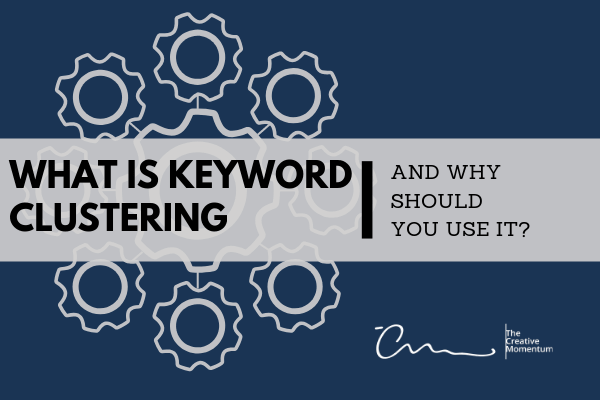 This single-keyword approach was a product of its time; search algorithms weren’t as advanced as they are today, and building an SEO profile was as simple as optimizing each page for a single-string term. Things work a little differently these days. 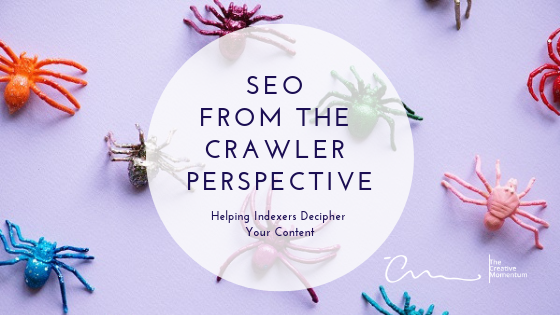 Search crawlers are now sophisticated enough to detect multiple topics and contextual clues across indexed content, and individual keyword strategies don’t hold the clout they used to. To look at it another way, crawlers are no longer the limiting factor in keyword optimization. Why be satisfied with a few keywords when you could optimize for a hundred? Now that 2019 is in full swing, we’d like to talk about one of our favorite subjects: SEO. Last year provided some interesting updates to the SEO world, including the rise of voice queries and topic clusters, and we expect 2019 to do the same. But today, we’d like to avoid talking about SEO strategies that take months and months to implement. 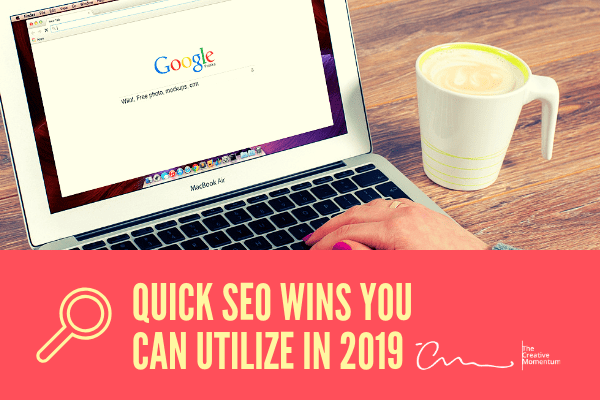 If you want to hit the ground running in 2019, we suggest looking at these quick SEO wins and seeing what you can do for your own site as the year begins. Content marketing and SEO go hand-in-hand, like fries and a milkshake or peanut butter and jelly. It’s not the brightest idea to do one without the other. The issue is that SEO is a dynamic and tumultuous enterprise. As the rules of the SEO game continually shift, your content marketing strategy needs to similarly adjust. 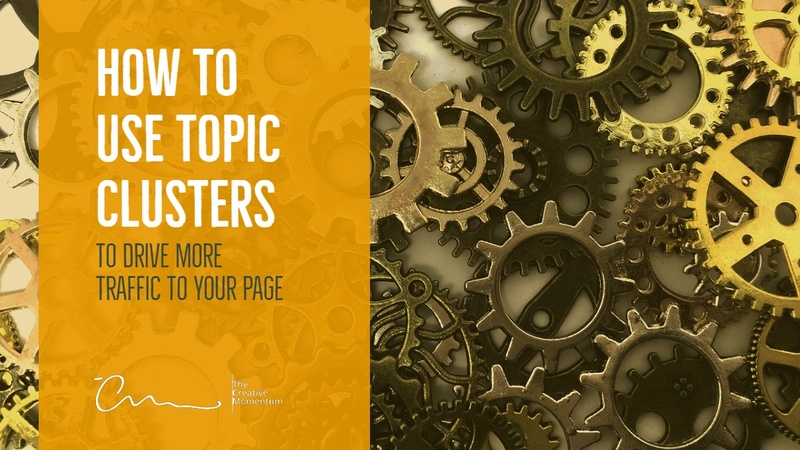 Enter: topic clusters. Getting seen by your target audience is no small feat. You're competing with hundreds, if not thousands, of competitors in your industry all vying for the same eyeballs. It's why just having a website up isn't enough, and why SEO is such a vital part of any marketing strategy. But what good are all your efforts to be seen if Google and other search engines don't even realize you're there? While hindsight can be 20-20, there’s no substitute for proper planning. There’s a lot that goes into designing a website, but one frequently overlooked aspect is search engine optimization (SEO). 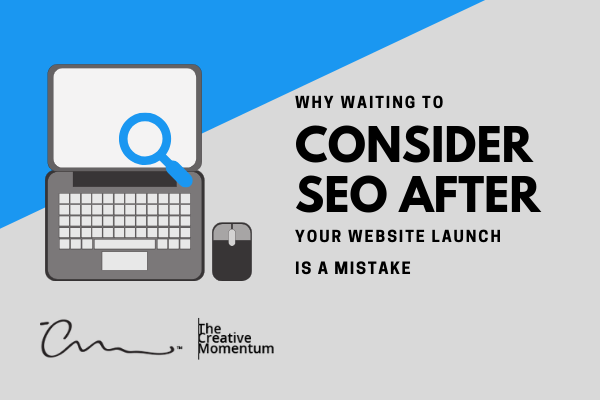 Many forget that SEO should be part of the initial process rather than a mere afterthought, and that mistake can cripple marketing efforts and render websites ineffective shortly after launch. Around this time last year, we did a roundup of the top SEO trends in 2018 that website owners could use to improve their page rankings. We hope you took some of those tips on board and managed to improve your SERP results over the past year! 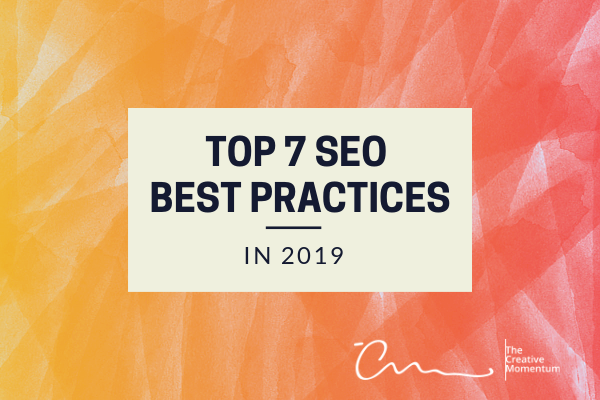 As we’re now in Q4 of 2018, we figured it’d be the perfect time to do another SEO roundup—this time discussing seven of the best SEO practices you can use to boost your results as we move into 2019. 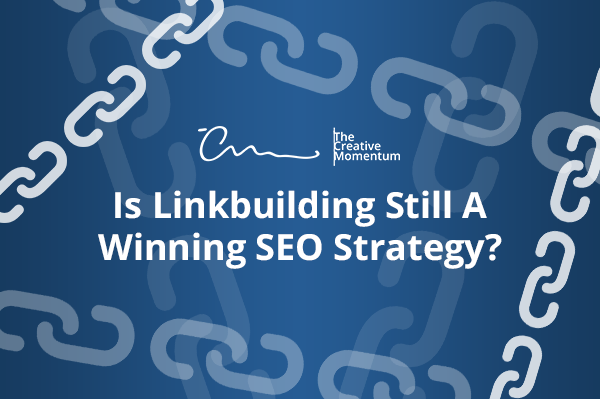 Is Link-Building Still a Winning SEO Strategy? Link building, for a long time, has been considered an important ranking factor. Backlinks are Google's go-to ranking signal, with each of these links considered as "votes" for your website and content. Link spamming—the out-of-context links on websites, discussion forums, blog comments, guestbooks, etc.—is getting devalued and will not rank your site anywhere. Google's ambiguous Penguin update is making marketers rethink or avoid link schemes completely. The truth is, you can't ignore link building. A website can't really rank well without its two undisputed ingredients—content and links that point to its site.